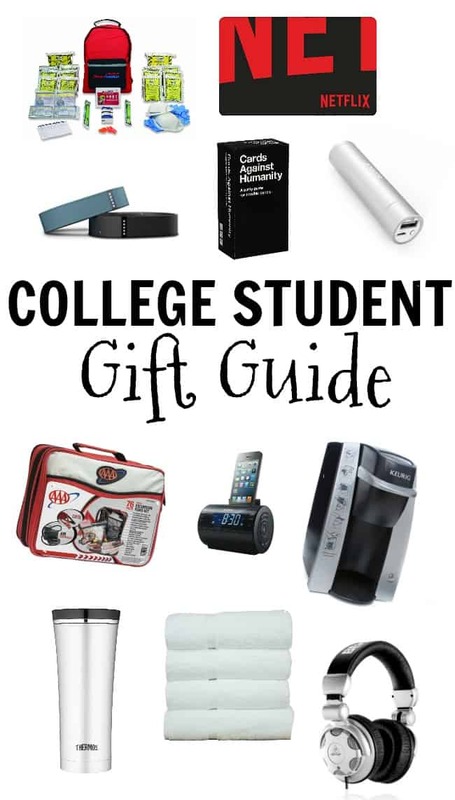 Looking for gift ideas for that college student? Whether you are looking for a Christmas gift idea or you are looking for that perfect gift for the senior who is just graduating high school these college student gift ideas will be just what you need. First and Foremost, a perfect gift is always a basket of items they need. This can contain things like toothpaste, toothbrushes, deoderant, towels, snacks, etc. Anything and everything that they will have to spend their money on whether they get it from you or not. 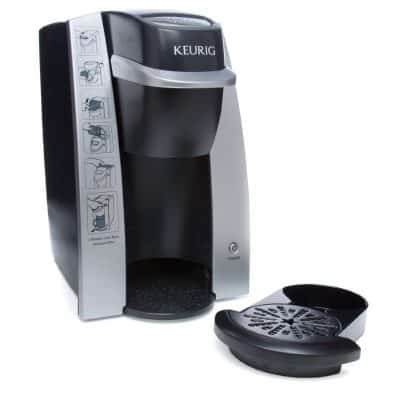 Keurig – College often means long hour studying or early mornings too. A Keurig for all those coffee moments would be perfect. Plus it keeps them from spending uneccesary money on the expensive cafe stuff. 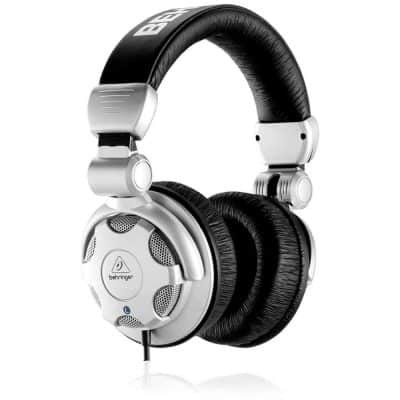 Headphones – Speaking of long hours studing. If they have a roommate they will need some good headphones. Whether they need to listen to lectures or just want to watch a movie while their roommate studies. 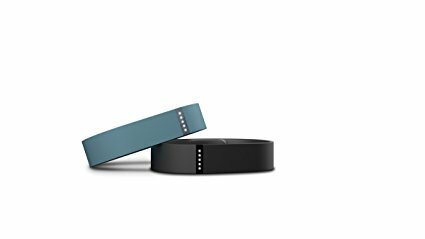 FitBit – A perfect gift for students who are going to spend a lot of hours walking here and there the next 3 to 4 years . 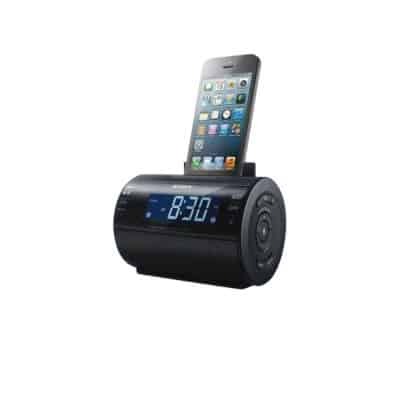 Clock/Stereo – This Iphone dock is perfect as a clock to keep them on time and a stereo when they need to have a little weekend dance party. 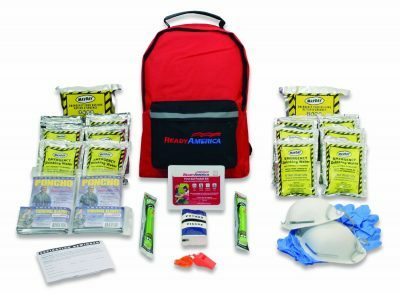 Emergency Kit – As much as you always want your mom when you get hurt sometimes youhave to take care of business yourself. Keeping a emergency kit on hand is pretty important. You never know when you need to take care of a cut or burn. 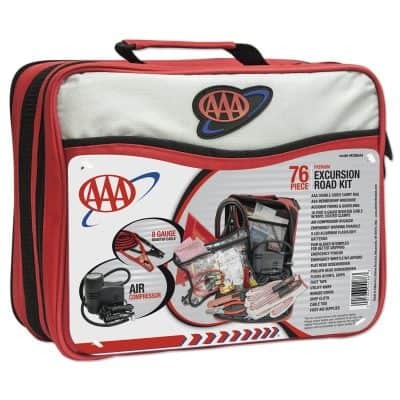 Car Emergency Kit – On the opposite hand for self emergencies car emergencies can happen anytime too. Be prepared with jumpers and more. 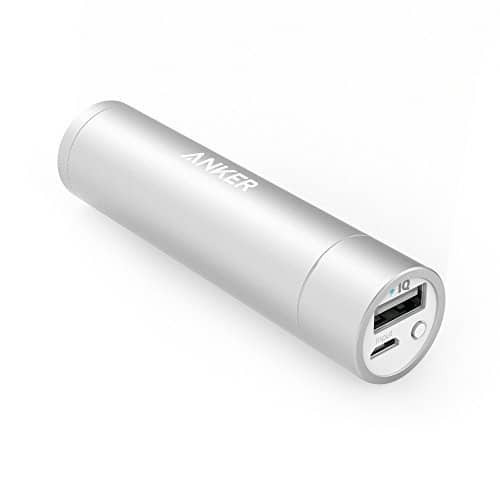 Smartphone Charger – Don’t get stuck without a phone charger. This little gadget holds extra charge for your cell phone when you don’t have an outlet. 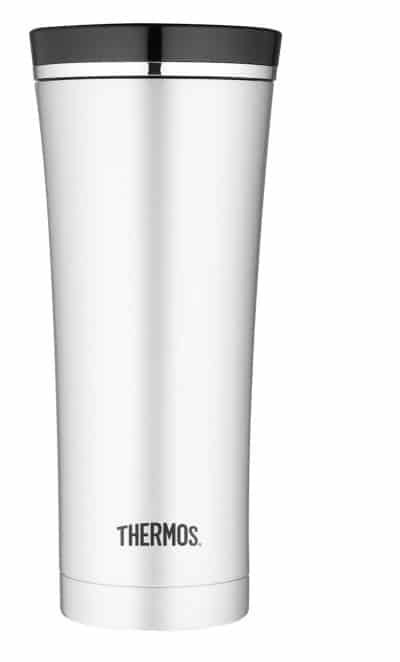 Thermos mug – The Keurig is great for brewing up that coffee but the thermos will keep it nice and hot all morning. 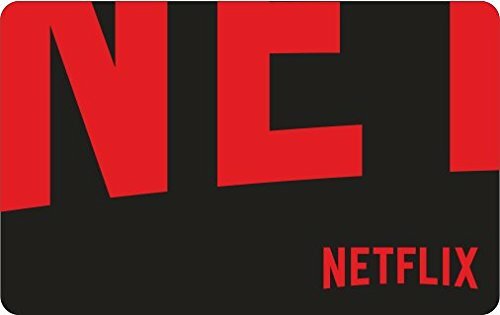 Netflix Gift Card – We all need a little entertainment every now and then. Having Netflix is the perfect option for budget limited college students. Cards Against Humanity Game – Speaking of entertainment. Who says college kids can’t play games too? 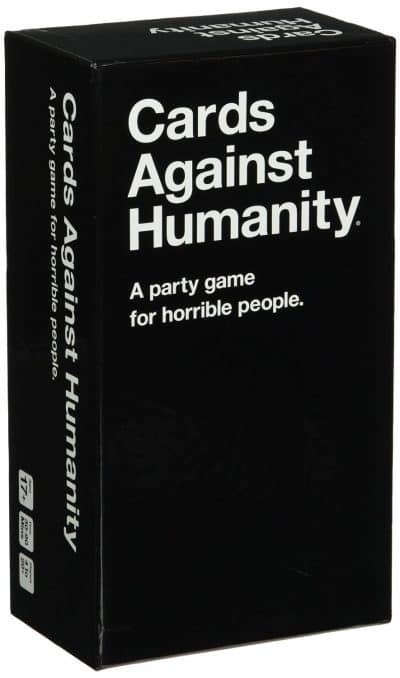 Cards against humanity is the hilarious more adult geared version of Apples to Apples. Dorm Room Essentials: Items you didn’t know you needed! Father’s Day Gift Ideas – Etsy Favorites! End of the Year Teacher Gifts they will Love!